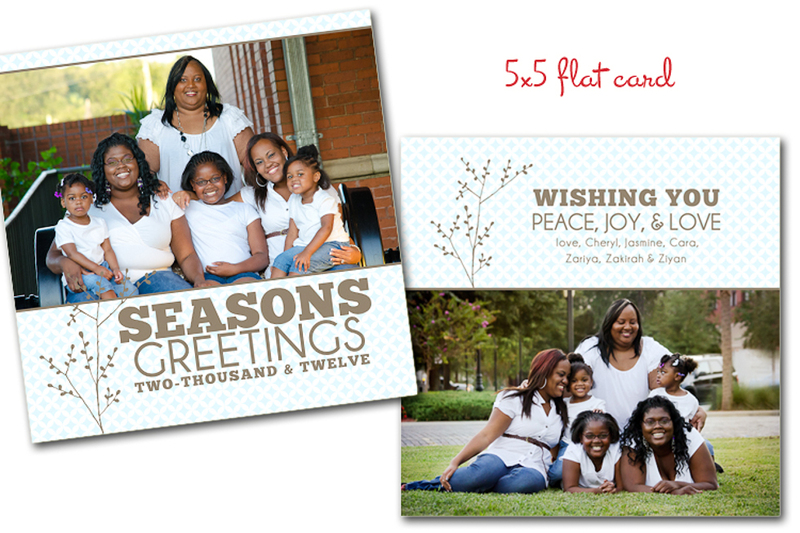 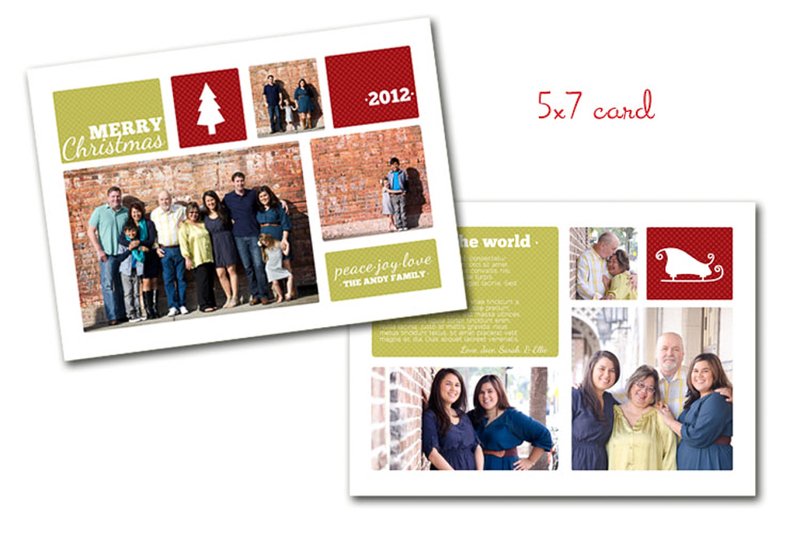 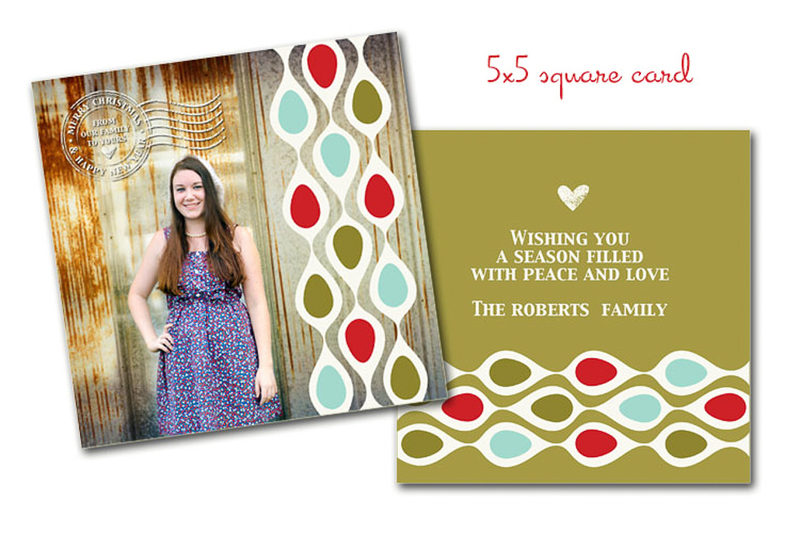 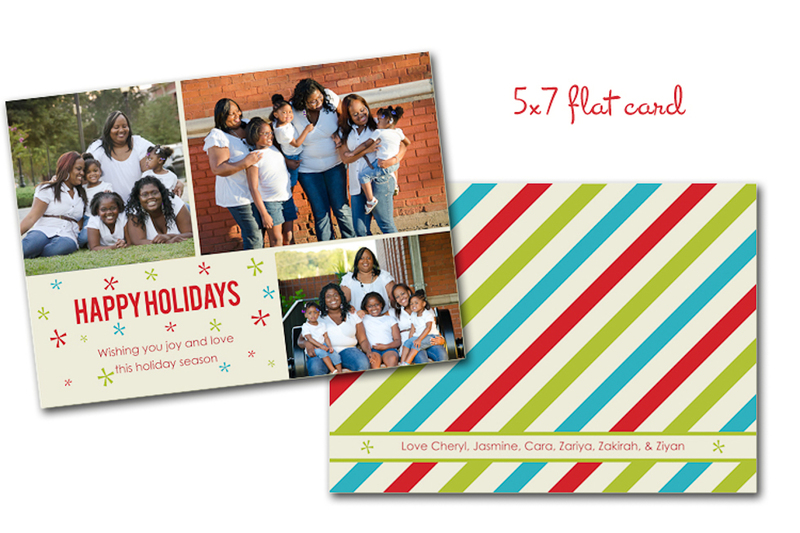 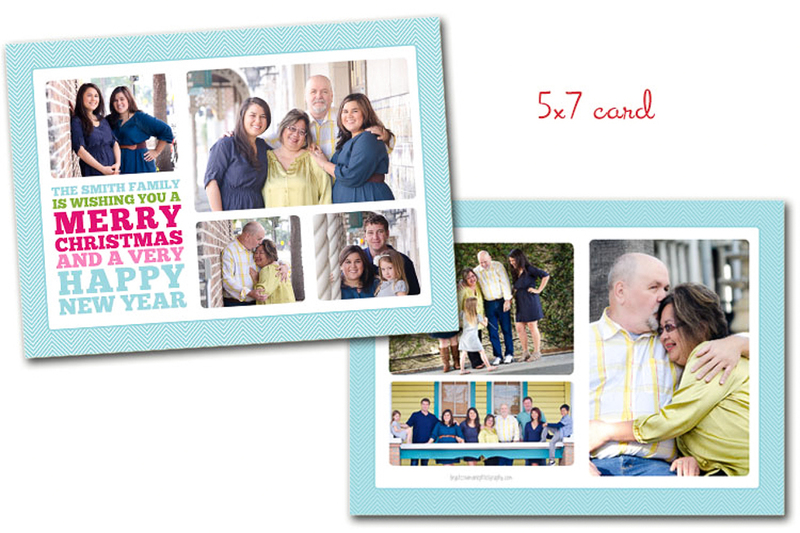 Any session booked through the holidays will include 25 holiday cards FREE of charge. 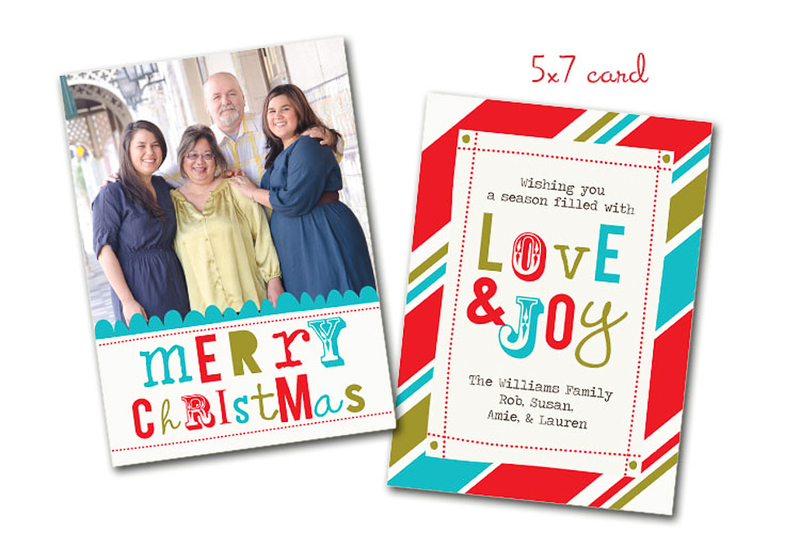 And just take a look at these fun cards that can be personalized just for you! 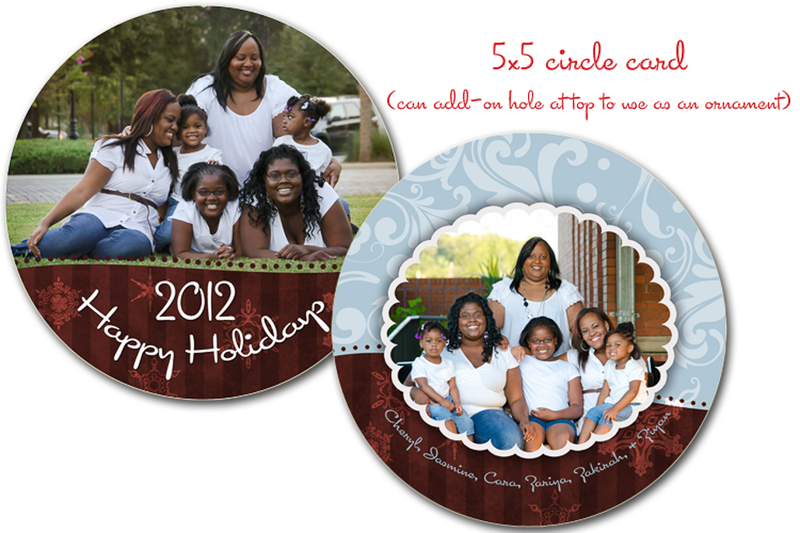 Your session must take place by December 2nd to get in on this deal. 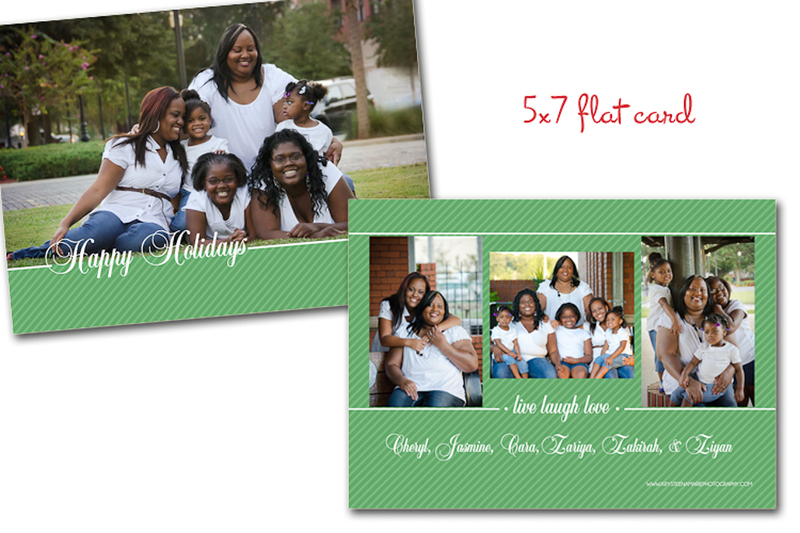 Don’t let the holidays sneak up on you this year… contact me to book your session today!